I was going to post photos of my critters adventures of escape. 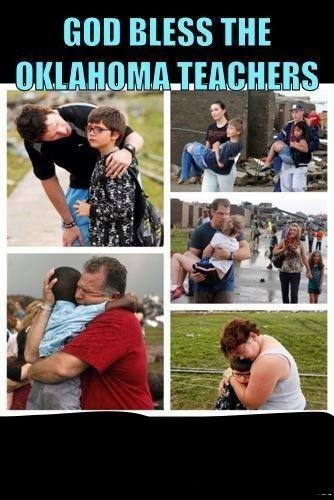 But in the light of the horrifying tornado in OK, I decided to post photos and links I’ve lifted off the internet. Sorry if I haven’t given credit to the right people but I’ll try to make sure I do. All I can think of is the terror these people had to go through to try and escape the path of this tornado. 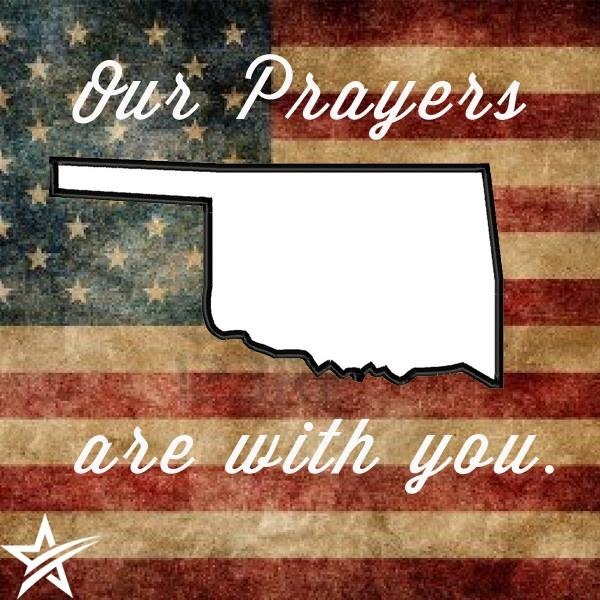 Prayers to all of those who have lost their homes, family members, livestock and pets. Please watch and consider everyone’s safety whether your in a car or on a motorcycle or bicycle. If your on a bicycle, it helps to say hello while your coming up to us. Then we have a chance to acknowledge you are there and not be surprised with how silent you are as you’re approaching. We want to continue to enjoy or horses, or lives and the wonderful outdoors. Keep your horses up to date on their West Nile Virus vaccine. This was shared on Facebook today. I’ve seen it numerous times. …and I cry each time. Only music and scenery convey the emotion in this message. I try to keep most of my blog posts light and humorous, because I just don’t “get” the human race sometimes. I don’t get the cruelty to others and animals. I don’t get the senseless killings and deaths. …because of greediness, uncertainty and ignorance. Do we learn and grow from these incidents? Do we become more paranoid? I honestly think, all of the above. My moment of growth came to me after my baby sister lost her battle to senseless cancer. My 5 senses grew as well as my awareness. Sight: I see and appreciate the colors around me. Just a single touch can have an enormous stop in my tracks affect now. Taste: Really tasting good (and bad) food, but appreciating that I don’t have to worry about my next meal, or if I have the ability to actually swallow. …awareness: The unsung heroes of our civilian, medical, military and law enforcement. 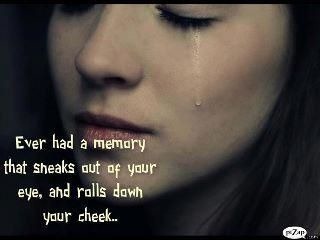 Daily awareness of my lost loved ones. I’ve grown to notice that things roll of my back much easier now, and that life is to short to surround myself with negative or petty people. Let’s run these people out of the business. Let’s shut down these types of shows. This video doesn’t even cover what they do to the horse’s tails. Excuse my language but I’m fricking pissed! Hi, my name is Lisa and I have a secret. Okay, I guess I do have a small audience of 3 Cocker Spaniels. It’s American Idol’s, Joshua Ledet’s fault that I am a closet go-go dancer now. When they said he’s going to be singing Runaway by Bruno Mars, I had no idea what to expect. I had no idea who Bruno Mars was. So I had to search online for Bruno Mars. Actually, I have heard some of his songs like: Valerie, Just The Way You Are and Marry You. I just didn’t know who sang them. It’s March 12th right now and I decided to write a blog to post on March 14th. March 14th is my birthday, it’s my dad’s birthday, too. But 2 yrs. ago on March 14th my baby sister lost her battle to cancer. From thinking she may have had a slight stroke went spiraling down into finding out it was brain cancer. Amy grew up with disabilities stemming from Neurofibromatosis. She was on medications for epilepsy and migraines there was also hydrocephalus and blindness (benign tumors on her optic nerves). Above it all, Amy was always such a cheerful person. Always remembering birthdays, trying to play jokes, adding to her funky pen collection, taking herself to the mall on the bus and ALWAYS on her cell phone. Our whole family received calls from Amy. Sometimes 10 or more a day. I still have her number and ringtone in my phone. I always drove my mother and Amy to her Dr. appointments in Madison. I had the job flexibility to be able to do it. It was a tradition to go to the Red Lobster (Amy’s request) after each visit and a couple times we went to the zoo. Some days being too busy to take Amy to McDonalds or the mall, when I stopped over for a quick visit. Getting irritated when my phone rang for the 7th time at work. Can someone please find a way to turn back time?